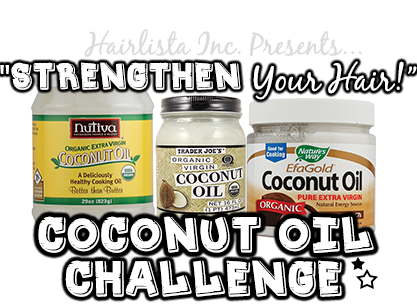 Hairlista Inc. Coconut Oil Challenge Details - Hairlicious Inc. I think I'm going to shoot for the basic level. Only because I only wash my hair 1x a week (Saturdays and sometimes on Sundays). Im super siked!!! . I seal with already, as well as weekly prepoo. 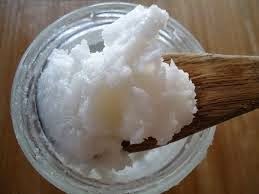 But I can't put it on my scalp, due to scalp condition. So I'll fall in btwn intermediate and advanced. WHATEVER!! I'm in! Trader Joe's here I come!